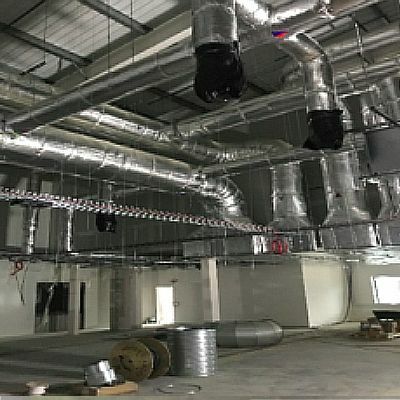 From its foundation in 1998, D & A Sheetmetal Limited has grown into one of the industry’s leading companies in the Manufacture and Installation of Ductwork Ventilation Systems. 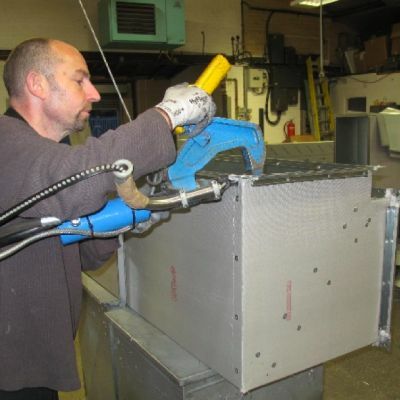 Based in Leicester, in the heart of the Midlands, where we service a wide range of clients stretching the UK wide. 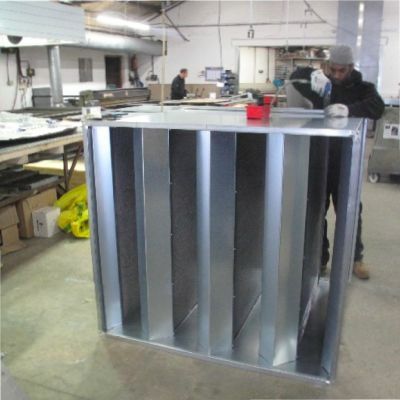 Our experience is such that we have provided ventilation solutions for many demanding applications, such as: Retail, prisons, airports Hospitals and major office developments. 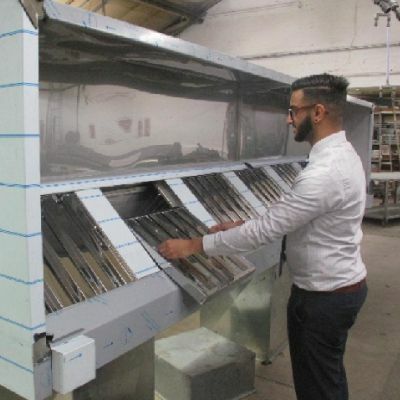 Our facility and investment in the most up-to-date manufacturing equipment and resource, ensure we can deliver a quality, time driven product and service that will improve your delivery times, reduce your prime cost, and enhance your competitive edge over that of your competition, combining to ensure the successful completion of your project regardless of size, location or specification. 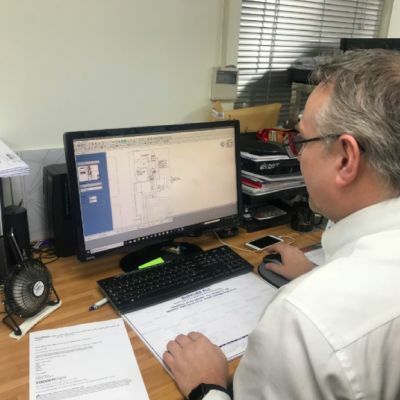 Either working from your own architectural and structural drawing design, a parts list, or even from talking to one of our experienced engineers, we will do everything in our power to ensure you get what you want, when you want it; repeat business and recommendations drive our business and we go to any lengths to achieve customer satisfaction.